Gerard Belanger was dragging a log from a woodlot near his home when he lost control of the ATV he was driving, police say. A 92-year-old man from northern Maine died Monday night following a logging accident involving an ATV. The victim was Gerard Belanger, 92, of Wallagrass in Aroostook County, according to a statement issued by Cpl. John MacDonald of the Maine Warden Service. Belanger had been cutting wood Monday afternoon on a woodlot with his son and was using his ATV and a log hauling trailer to move a large log to a woodpile behind his home. 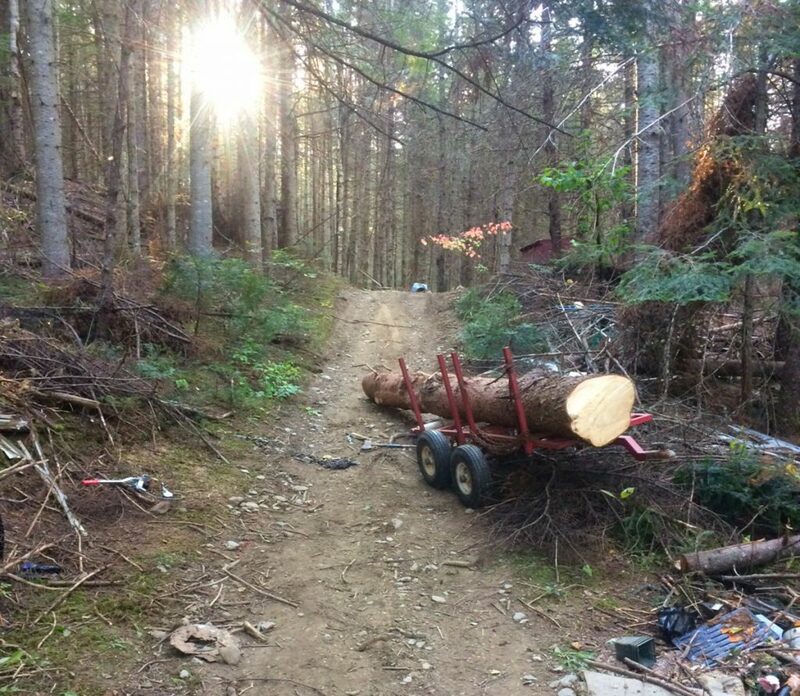 MacDonald said Belanger was driving down a slope when the weight of the log caused the ATV to become unstable. Belanger was thrown from the ATV, which then crashed. His son found him when Belanger did not return to the woodlot. Belanger was transported by ambulance to Northern Maine Medical Center in Fort Kent where he died around 6 p.m.